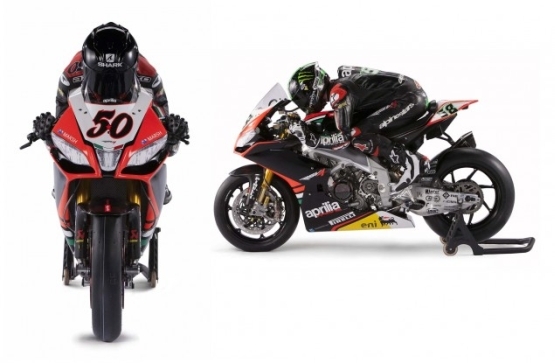 The 2013 World Superbike Championship season is all ready to set the tarmac and television screens on fire. At an recently concluded event in Italy, Italian motorcycle heavyweights Aprilia showcased their latest track tool for the season. Draped in its all new livery, the bike still manages to look the same “authentic Italian” at heart. 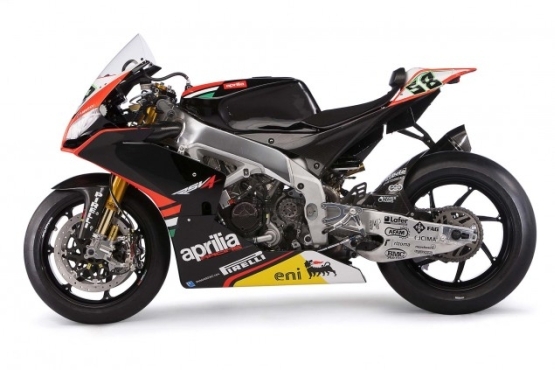 With last year’s champion and star rider Max Biaggi now retired, Aprilia Racing have now changed to some extent. 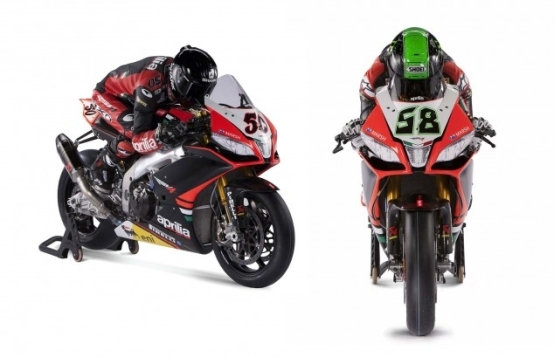 In reality Aprilia is now forced to replace a true-and-tested talent with two up and coming stars in the form of Eugene Laverty and Sylvain Guintoli. Aprilia Racing are betting it big on Irish rider Laverty, who’s all set to prove a point coming out of the shadows of Max Biaggi. Alongside Laverty is an all new face in Guintoli, coming off a tumultuous season with Liberty Racing and coupled up with three race wins and six podiums, Guintoli is all set to win the Aprilia faithfuls’ heart. 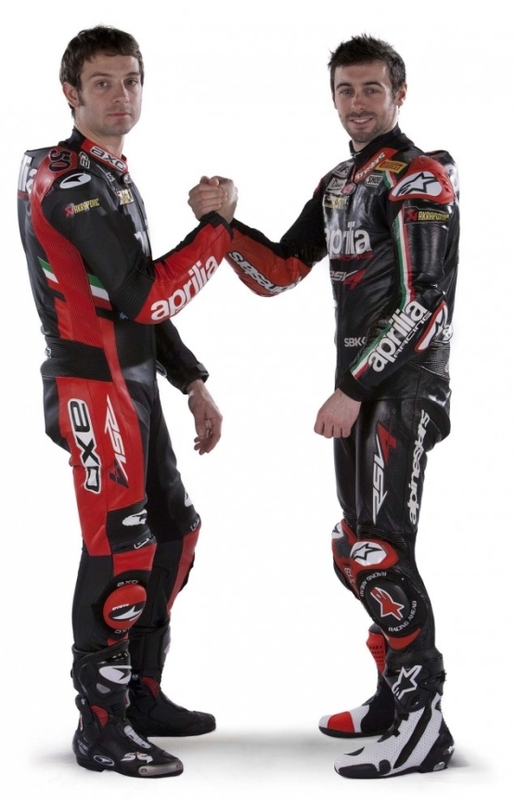 With both of Aprilia Racing’s WSBK riders raring to go for the oncoming 2013 season, the Italian brand is showing a lot of growth potential in the premier production-motorcycle racing series. 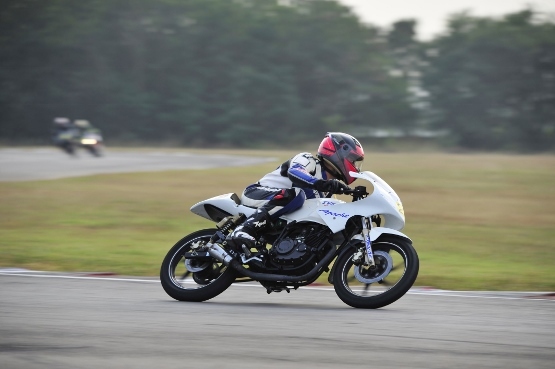 We certainly do expect the 2013 factory team to fight for podium finishes and overall wins in the upcoming season.